It doesn’t matter if the dog has no prior history of violence, if you or a loved one has been bitten by a dog, you may be entitled to damages. There is no “first bite free” rule in the state of California that gives a dog a free pass. 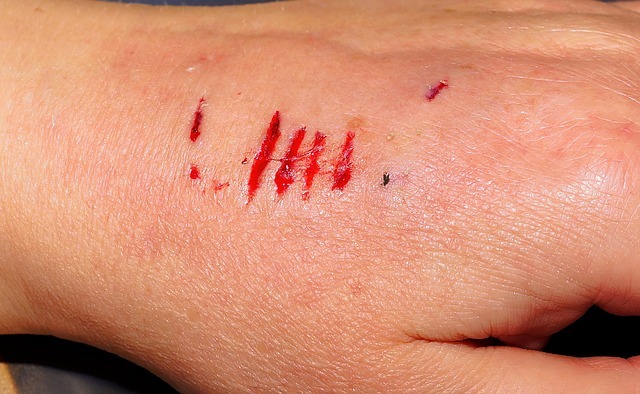 Owners can be held liable for the injuries of a dog bite victim even if the owner was not negligent or at fault, so it’s important to call us about your case. You may feel uneasy about filing a claim if the dog belongs to a neighbor, friend, or family member. However, some forms of insurance will cover the damages, so this should not deter you from seeking legal help. Do not avoid legal action because you fear what might happen to the dog if you are awarded compensation for your injuries. In most cases, the dog will be quarantined for a few days before it is given back to its owners. Don’t get stuck with an attorney who treats you like any other client. Our team of attorneys truly cares about your case and will fight hard to obtain the justice you deserve, even if it means going to court.